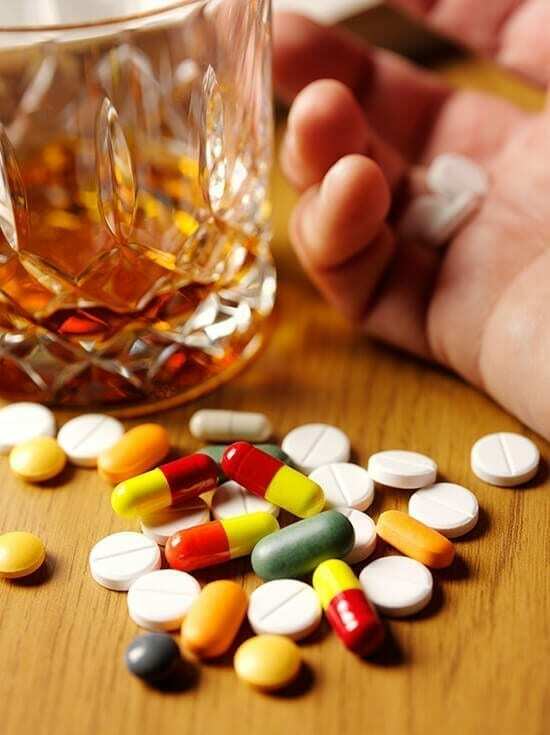 This Drug & Alcohol Counselling course lays out in simple form the essentials for understanding alcohol and drug problems, for making an assessment of the Patient, for giving appropriate help within ones own competence and for making decisions on when to make a Professional referral and when to seek the advice of others. Thank you so much for getting in touch so quickly with the results of my CBT and Drug & Alcohol Counselling final exams – I was able to put both qualifications on an application for a post, which has been greatly strengthened! Also, just wanted to advise that I got the job I was applying for, in large part due to the training and qualifications I have just obtained from yourselves. This was for a lecturing post in Counselling, Coaching and Mentoring. – so thank you again!!! This genuinely has been the most enjoyable training I have ever done, and I’ve already started recommending it to everyone I think might be interested. I’m really looking forward to continuing with the other courses I have enrolled for which makes a lovely change from ‘past training experiences’. All I can say is thank you again!!! I also recommended you and your school to many people – my sister is already a member (Urša Kos)….and I shall continue to do so. I believe that with the knowledge you offer and the way you handle the whole context of teaching, YOU (all) contribute to a better world! or £147.50 deposit followed by 1 monthly payment of £147.50.